Have you Heard about the Sound Learning Toolkit? Brought to you by the Audio Publishers Association (APA) and created by industry experts Mary Burkey, Sharon Grover, Liz Hannegan, and Dr. Rose Brock, this easy-to-navigate new website provides valuable and practical resources to help teachers, librarians, and parents discover the power of audiobooks for use in the classroom, or any learning program. 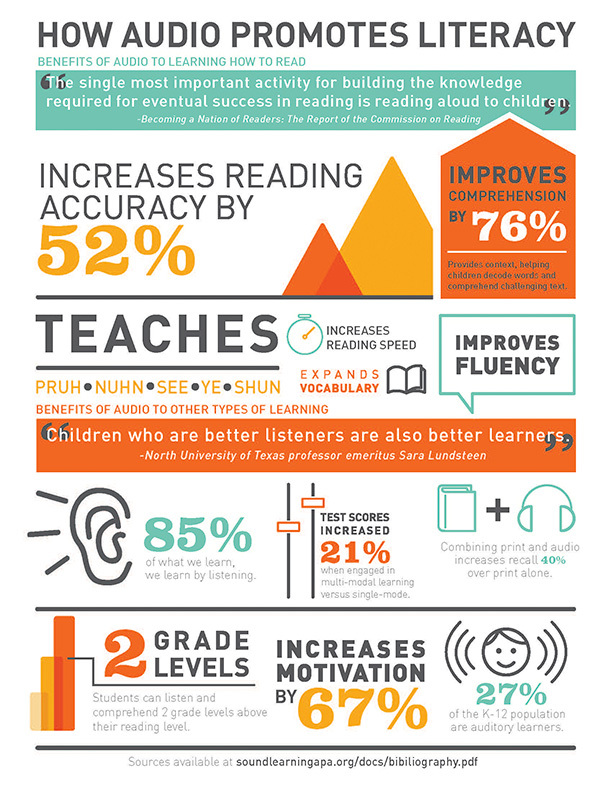 See for yourself how Sound Learning can benefit children of all ages. Visit www.SoundLearningAPA.org to explore the lesson plans, watch the videos, and encourage sound learning today. 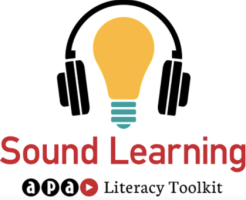 On behalf of the APA, we invite you to listen to a FREE webinar, hosted by APA president Michele Cobb, and educational experts Mary Burkey and Sharon Grover, who share an overview of this exciting new resource, www.SoundLearningAPA.org and practical ways to connect audiobooks and literacy in your classroom or library. Click here to listen to the webinar and follow along with the Powerpoint presentation. 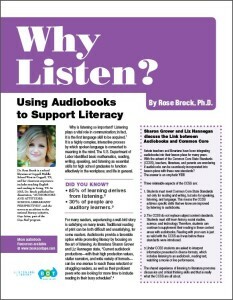 School librarian Dr. Rose Brock explains how audiobooks develop literacy skills—plus, hear testimonials from her students. 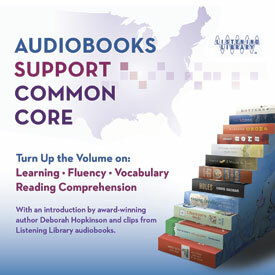 Find additional videos about incorporating audiobooks in the classroom at www.SoundLearningAPA.org. 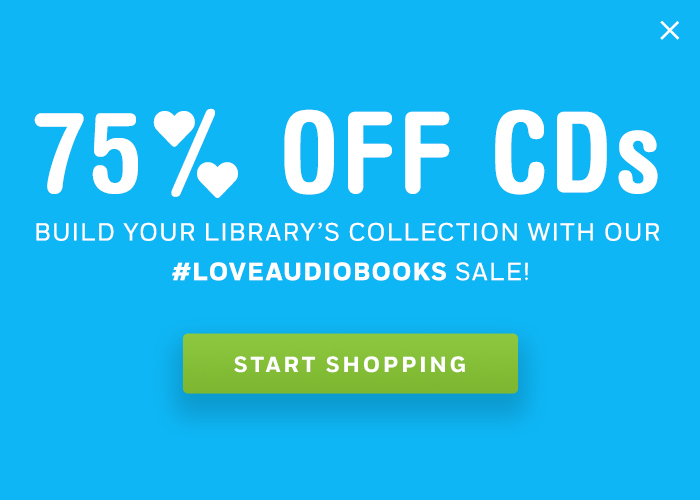 Jazz Jennings, Terry McMillan, FREE audio swag and more @ BEA and BookCon 2016 in Chicago • AudiobookMobile is Ready to Hit the Road!